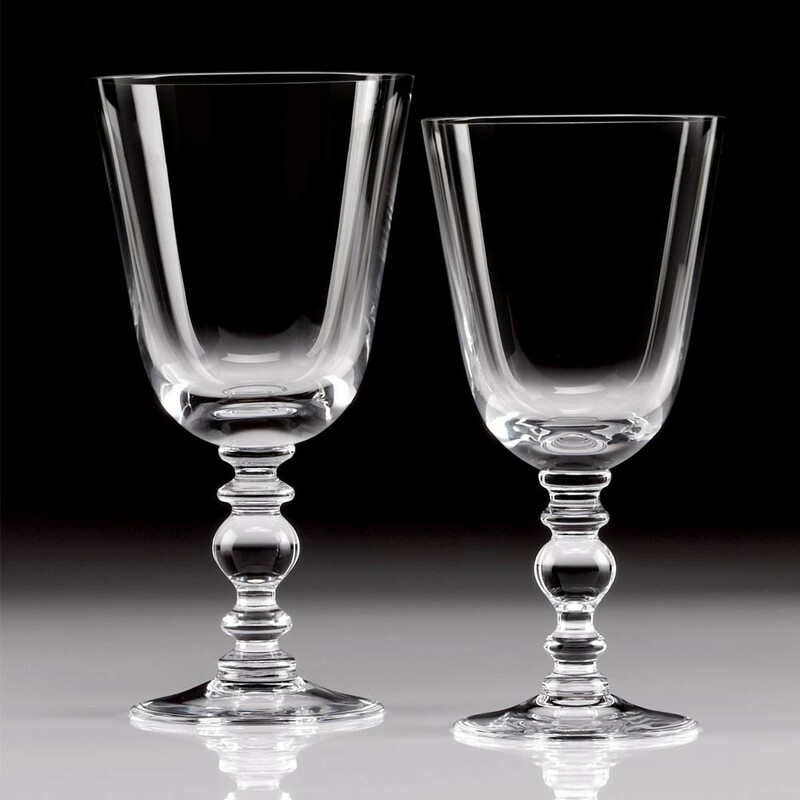 Crystal chip will expertly repair fine glassware of any type. 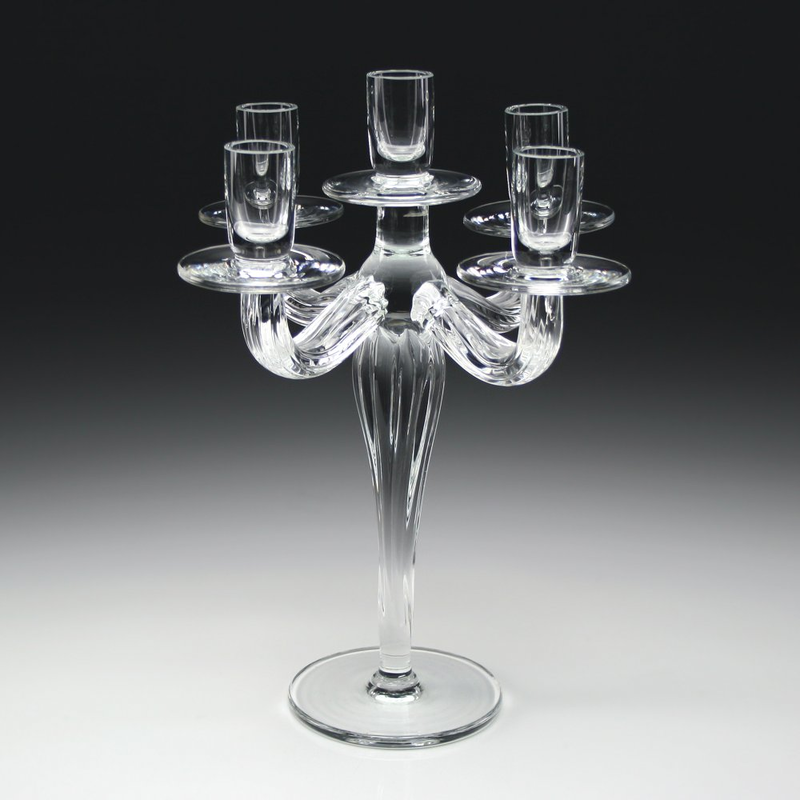 Most often crystal glassware will get damage by use or cleaning. 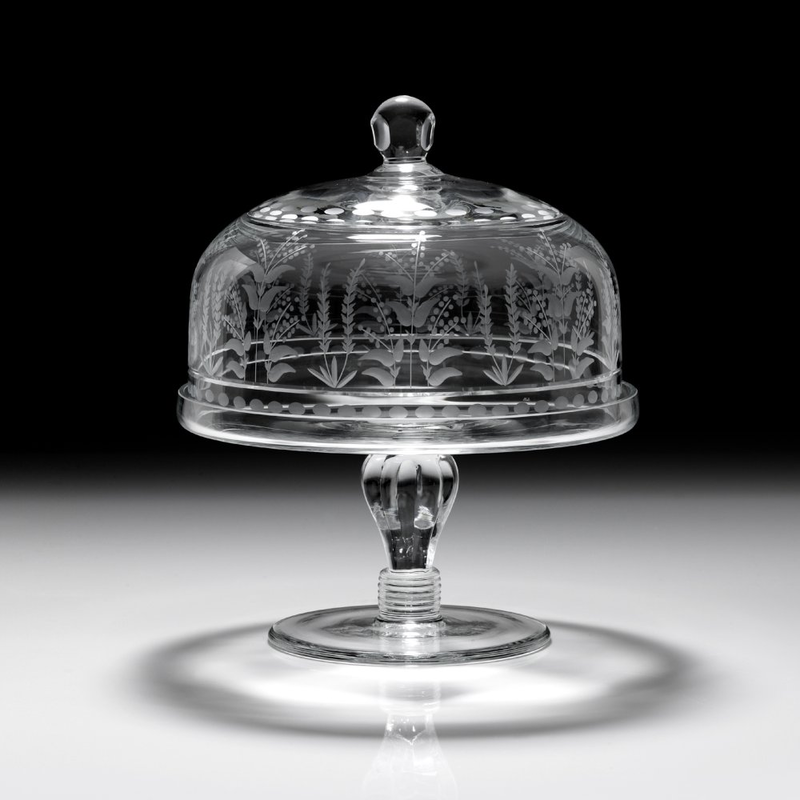 Common are the chips around the rim and base of the crystal where knocks and bumps commonly occur. 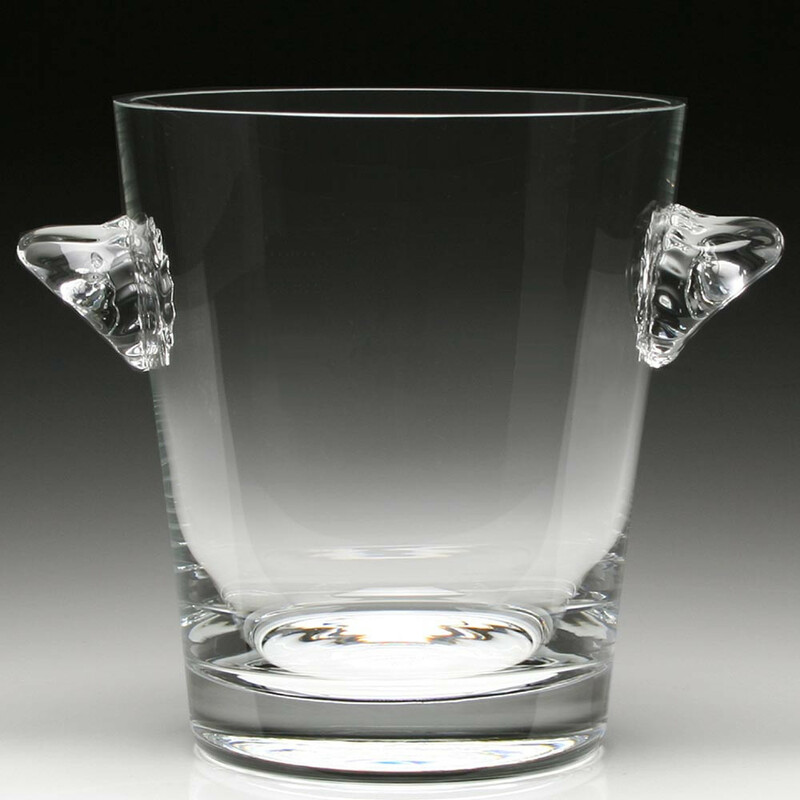 No matter the shape size or style crystal chip can repair your damaged crystal vase. 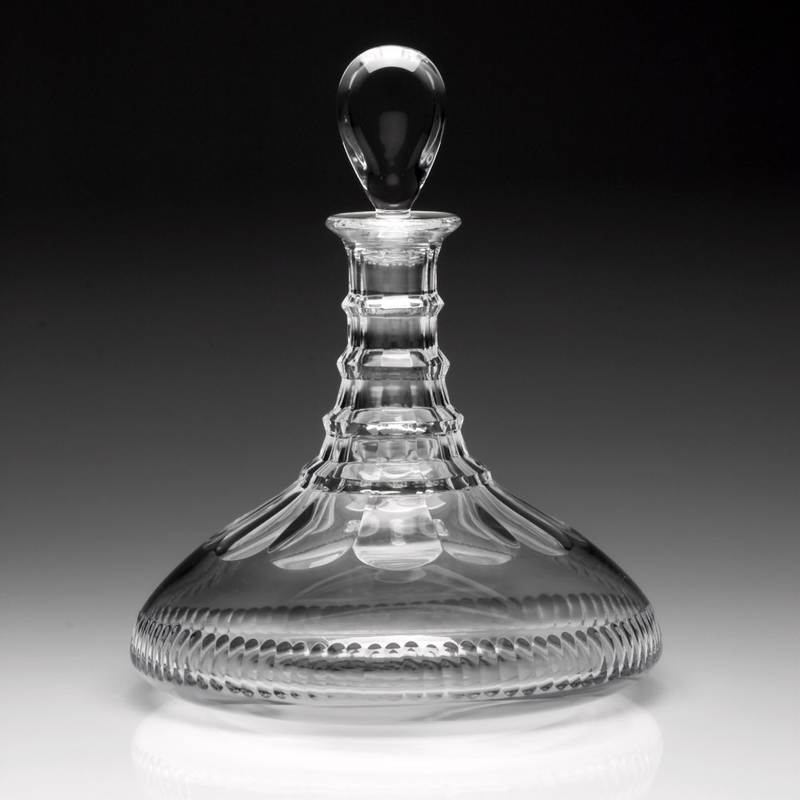 Damage usually occurs around the rim of the vase in the form of cracks and missing glass. 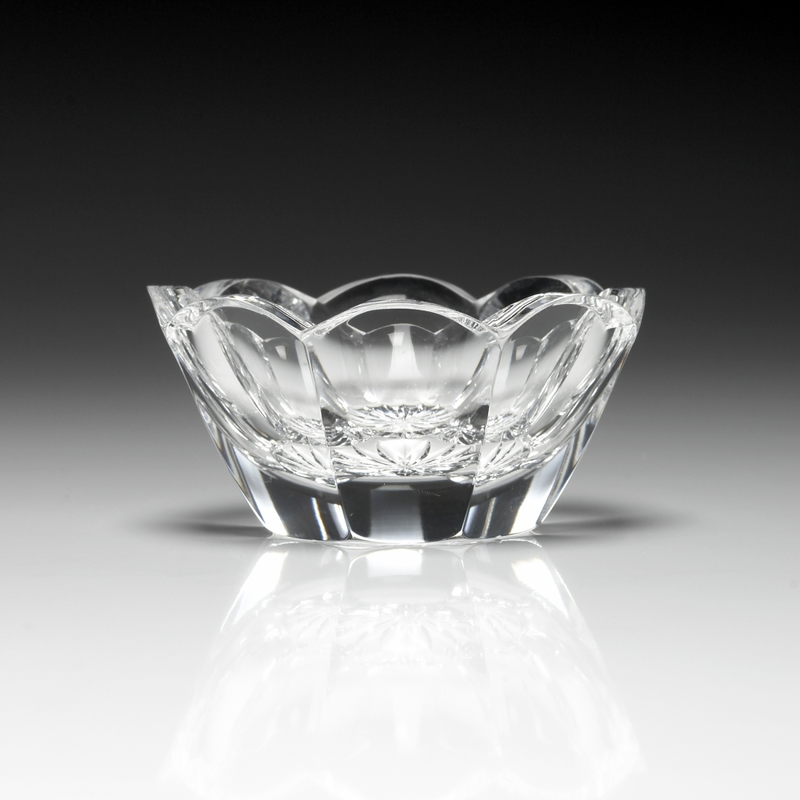 Glass crystal bowls are common repair items for crystal chip. 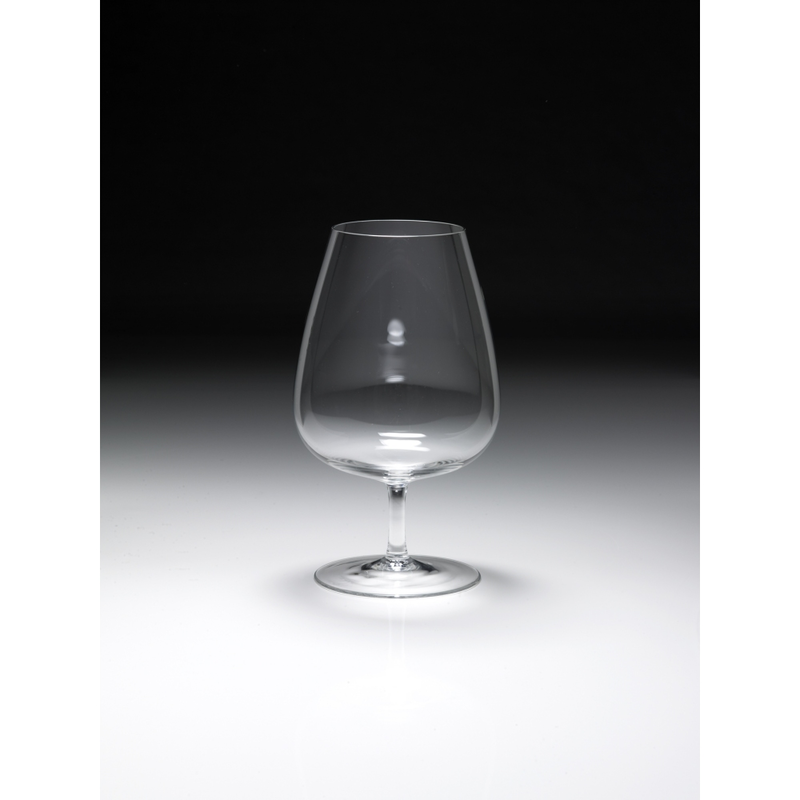 Cracks in the crystal are the most common due to table usage..
We are authorized repairers of Waterford, Kosta Boda and Stuart fine crystal. Our workshop is based in Sydney NSW. Interstate repairs can be arranged via our preferred courier service for fragile goods. 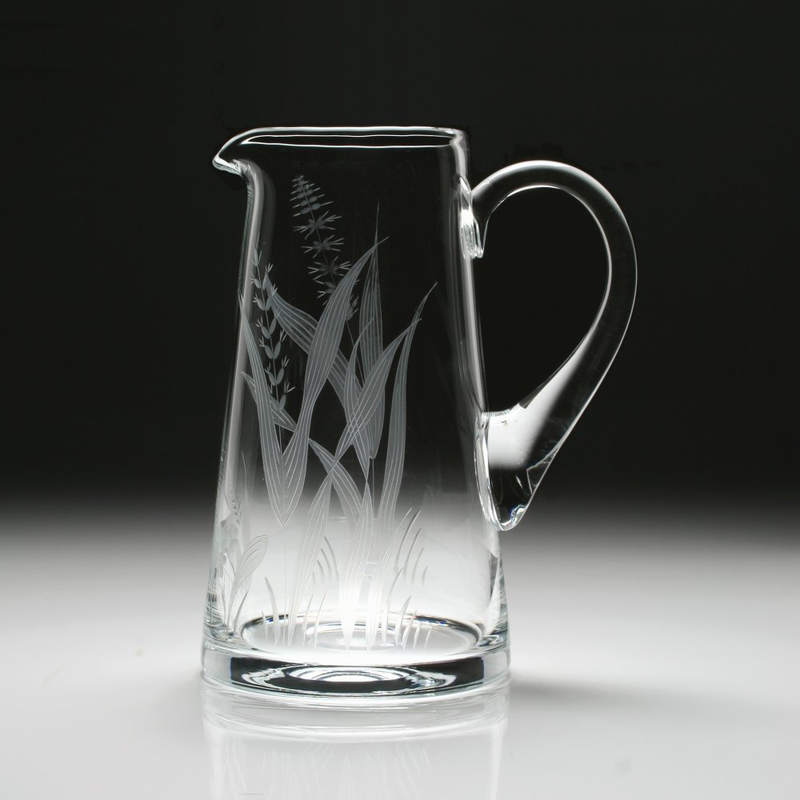 It is difficult to assess a piece without visual inspection. Please use our crystal repair quote form and attach a picture of the damage so we can provide you with an answer.